Today’s contemporary design is focused on used recycled and sustainably sourced materials. While plenty of trends in the past have drawn from this environmentally conscious aspiration, only now are these materials a cost effective option for home design. Beautiful living spaces often begin as a blank slate, so let’s explore some ways to infuse contemporary flair. Integrating multiple materials into a room’s design provides rich contrast, providing a stunning visual appearance when done right. Materials like metal, glass, stone, and reclaimed wood can provide beautiful contrast. As an ever-evolving format, it’s up to you to decide what components of contemporary flair belong in your home. One of the most popular ways to infuse contemporary flair is to do so by remodeling an outdated kitchen. It’s where we spend time with family and is a key hosting space for casual events. Natural colors, slim fixtures, and clean lines which represent contemporary design are available at ASA Cabinets. Remolding your kitchen can also allow you to use smart kitchen cabinets and open up floor space with compact islands and shelving. The foundations of contemporary home design begin with structural pieces, namely doors and entryways. ASA’s interior doors make a powerful statement on design and demand attention. If you are interested in infusing contemporary flair within your home our highly experienced design team can help you select materials to remodel any room in your home. To learn more, please give us a call or stop by our showroom. 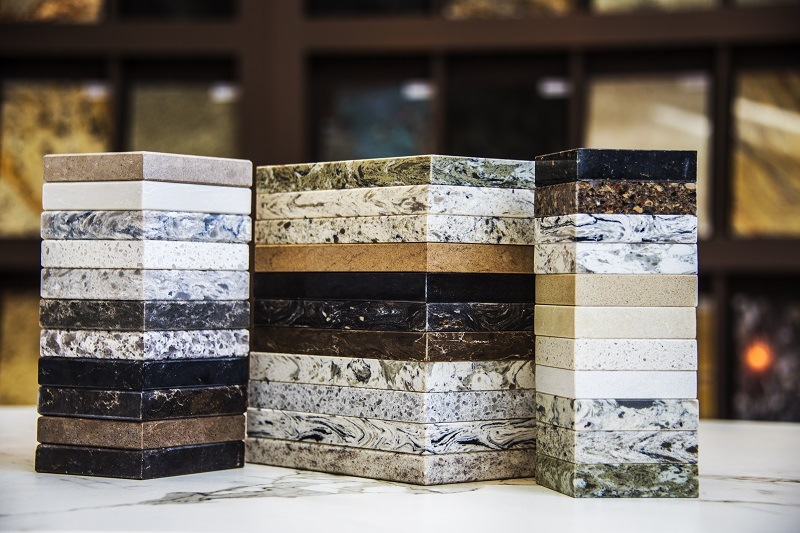 Cambria countertops are envied by all! They are a symbol of elegance and are as convenient as they are attractive. These natural stone countertops are beautiful, resembling the coveted marble countertops at only a fraction of the cost. These sleek counters come in a variety of colors and styles that can be suited for your design needs. These exquisite countertops are much more than decoration. Cambria manufactures their products so they are built to last, even under the stress of an active kitchen. Cambria countertops are designed to withstand the drops, bumps, spills, and crashes. You can take your focus off worrying and spend more time enjoying; Cambria will not crack and chip so easily. You no longer need to choose between style and practicality. With over a hundred different options to choose from in a wide range of colors, there is something for every kitchen. On top of Cambria’s style and durability, these counters are very easy to manage. The natural stone tops are easy to clean! Messes practically roll right off. Unlike some other surfaces, their color does not fade over time into an unsavory shade. 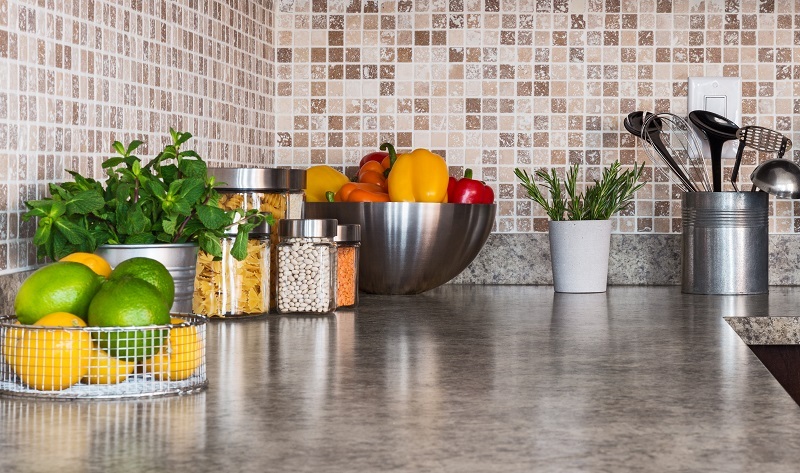 Whether you are a professional chef or a busy family, Cambria countertops can handle what you throw at it. Ask any realtor and they will tell you that a kitchen is the most important part of the home when selling to a potential buyer. Of course this means that a great kitchen design will not only appeal to buyers but a cramped or outdated one will turn them off in similar fashion. Therefore, one of the most popular renovation projects for homeowners is a kitchen makeover with such additions as stainless steel appliances, stone counter tops, and hardwood floors. 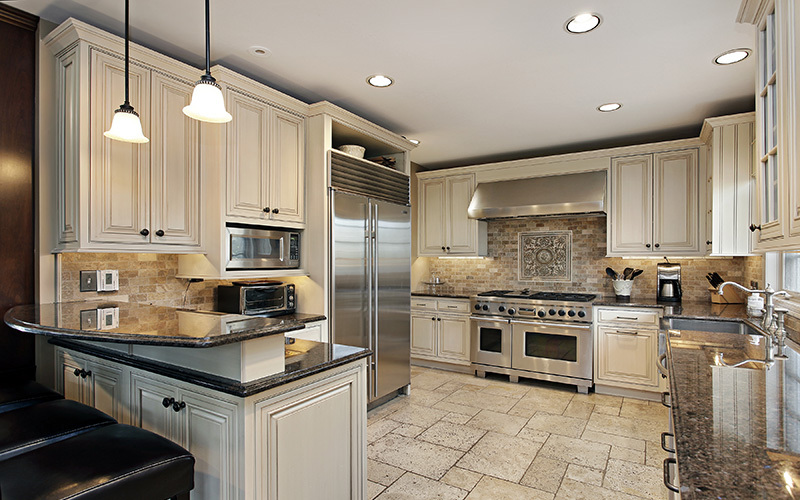 Kitchen design with an open floor plan is the most appealing for the majority of potential buyers. Windows are a very important kitchen design feature that allows for a source of air around hot appliances but also for a wonderful dose of natural light. 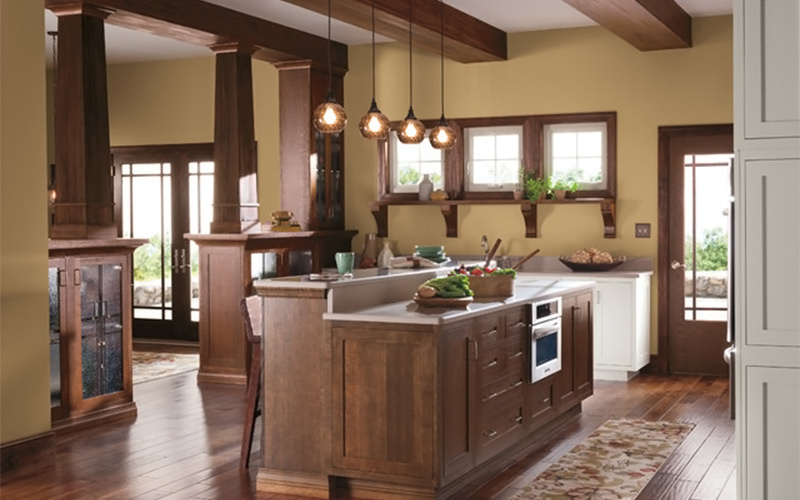 One way to add to increased brightness is with an open kitchen design plan that can infuse the sun’s rays from such things as a living room bay window or an entry doorway. Many homeowners dread being ‘cooped up in a kitchen’ cooking in a cramped area. What an open kitchen design accomplishes is creating more natural space and giving the appearance that the room is bigger, even if square footage-wise it isn’t. A kitchen is used for much more than cooking as it is often used to entertain as well as a place for families to eat and converse together. 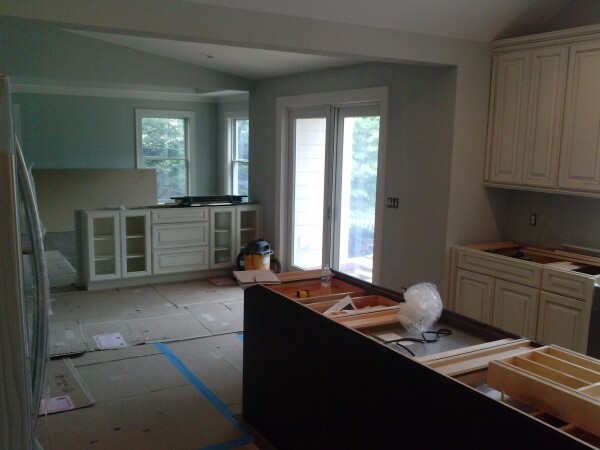 A (non load bearing) wall that blocks people in basically ruins a lot of the functionality of the kitchen and knocking it out can create an open kitchen design freeing up space and connecting a dining room. This layout allows people to multi-task and prepare food while also helping with homework or watching the evening news. The first step in any kitchen design renovation process is speaking with a designer who can assist with creating a plan so that your desires and needs come together to produce the best functionality in the space allotted.